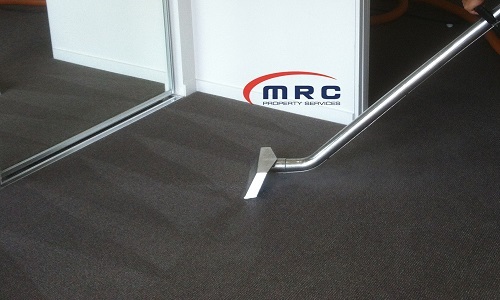 MRC Property Services are the local Luscombe Steam and Dry Carpet Cleaning specialists we have over 10 years experience in carpet cleaning and carry all the latest equipment and cleaning products. Whether your moving out of a rental at the end of your lease and need your bond back or your just wanting a good clean of the carpets in your home please call us. For carpets that require a deep clean we recommend the steam cleaning process as it flushes the carpet with a continual supply of hot steamy water, which allows the dirt and grime to loosen up and be extracted with the hot water by the commercial power vacuum extraction. And for carpets that are not so dirty and only require a freshen up we recommend the dry cleaning process that is a deep vacuum, followed by a complete spray of a cleaning agent and then we go over the carpet with the dry cleaning machine which osculates and agates the dirt and grime and vacuums it all up. If you need a quality carpet cleaner give us a call as we have been providing carpet and tile steam cleaning on the Gold Coast for 7 years and outside of the Gold Coast for a further 3 years and we guarantee all our work.